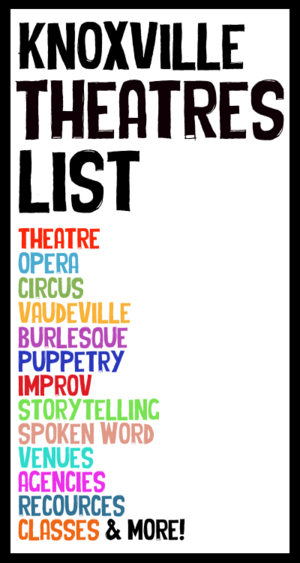 After reading the Knoxville Mercury's latest cover story, "Theatre of the New" one thing should be abundantly clear to all of us: theatre in Knoxville has a huge problem. Let's all name it together, "Space." "The company kicked 2017 off with an ambitious campaign to raise $250,000 to move to a new [100 seat] space that would at least double current seating capacity and provide room for set construction and prop storage." "Having stable spaces would go a long way to letting people know how and where to find the kind of theater they could support." "Morgan says, the company’s main challenge has not been finding or creating stories or performances, but finding an adequate space in which to do so." The need for space is the great problem of our theatrical generation. It's an issue facing almost every company in the country, and its only going to get worse. We, as producers, as practical people, need to look at this issue honestly and begin collectively adapting to the changing reality of our medium. If we don't, and don't do it quickly, the next generation of artists, and the generation after them will be in deep trouble. This bleak reality surrounding performance space will be nothing new to anyone who has attempted to create theatre in our fair city. But, it's important to understand that the problem not isolated to Knoxville. I've produced theatre in Knoxville, Nashville, New York, and Dallas, and everywhere the problem is always the same. I've designed, renovated, and built both permanent and temporary theatre spaces, had others fall through, begged, rented, bartered, had my hopes dashed, tripped over my own mistakes, been double crossed, stepped on toes, made compromises, settled for less, and beat my head against the proverbial fourth wall more times than I care to say. All of this was over of a simple lack of affordable usable space. First we need to come to grips with four unhappy realities. We are not our predecessors. There won't be any money. Literally as I write this, President Trump is proposing to dismantle the NEA and the NEH. In 2017 the NEA is slated to give $245,000 to arts organizations and individuals in Tennessee, not even half of which will go to theatre companies. The good news is that most organizations in town don't rely on these grants for their work. The bad news is, the organizations that do tend to need it in order to keep functioning at their current level. Loss of these grants many force them to go looking for greater contributions from their existing key donors, ostensibly shrinking the pie for everyone. Let me be clear: I DO NOT mean to vilify these organizations at all. It's a no win situation, and you better believe if I was at the helm of one of these groups (many of which provide that rarest of benefits to their artists: payment for services rendered) I would be doing whatever I had to in order to keep the doors open. Theatre is an obsolete medium. A traditional theater space is more than a stage and seats. As a person who has designed and built several theaters (and produced individual shows in dozens of adapted spaces) one thing that I'm constantly up against is the misconception that if you have enough room for a stage and audience, then you have a good theater. In reality, only about half of the space in a traditional theater is taken up by the auditorium and stage. 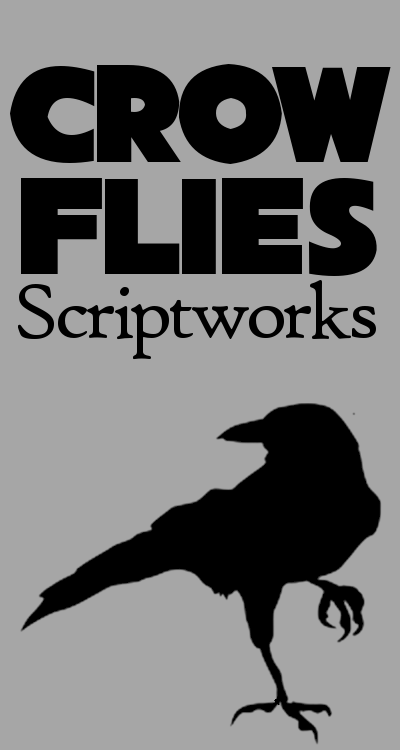 The other fifty percent of the space is dedicated to wings, dressing rooms, green room, scenic storage, props and costume areas, scene shop, tech booth, restrooms (for both actors and audience), reception area, and in the best cases rehearsal / training space and offices. Then of course, lets not forget about the needs imposed by a lighting grid, the acoustics, lines of sight, heating and cooling, parking, and of course location location location. Okay, that's the bad news. We are more like our predecessors than we know. We only run into trouble when we labor under the notion that we should run our companies the way its been done recently. 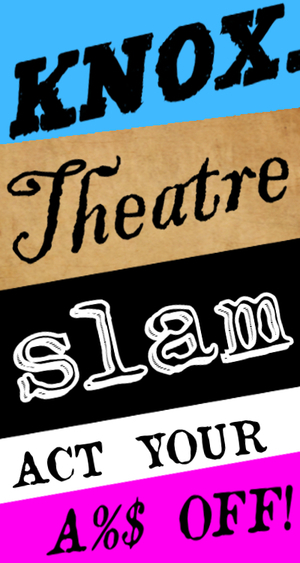 Theatre has been consistently produced in the West since about the 1400's. During that time there have been half a dozen major production models, and a huge range of norms for what constituted a theater space. These enterprising theatre groups took financial risks, struggled to put meat in the seats, sought patronage, skirted the law, and were considered more or less undesirable persons for much of modern history. But they made it work, and they worked with what they actually had (not what they had been told to expect.) We can do the same, and we must. There won't be much money. If you want the best chance of making great money in theatre, go to LA, New York, Chicago or Minneapolis (yes, Minneapolis), or better yet, go into film. But know that you're getting into an industry. Expect to be treated as such. If you want to make art, if you want to directly engage with your community and be an active part in forming a cultural dialogue, if you're willing to hold down a day job that gives you the comfort and time to pursue your vocation in the theatre then you need to have a different metric for measuring "success" both for yourself and your company. One of the old metrics of a "successful theatre company" is a permanent space. But, maybe we need to rethink that. Maybe we need to think about how theatre organizations can share / co-work their performance, storage, and rehearsal spaces to mitigate risk and maximize their investment. Maybe, if we take a fundamental look at the structure of our companies we will find ways to make the small amount of money we do have go much further. Its not hard or terribly expensive for us to learn from our audiences if we just listen. If they don't come to our shows we can make corrections in programming. If they have logistical or financial issues, we have the ability to adapt in order to make it easier for them. Without a space, we are able to take theatre to our communities, to bring the play to the audience instead of the other way around. This was one of the principal concepts guiding our creation of the Knoxville Theatre Club's Pop Up Theatre Project (holding auditions for our sixth season on March 26). If we begin seeking out shows that actually fit with the places they will be presented, under the actual conditions they will be staged, we will surely create a better end product than imposing our vision onto spaces that have little chance of being fully realized. Again, this can be accomplished if we free ourselves from the pre-conceived notions of what our audiences want or "how its always been done". A traditional theater isn't necessary for "the theatre"
You don't need all the trappings of a traditional theater to make a great performance. Twice last year the Moving Theatre produced shows in Knoxville art galleries to excellent effect. Modern Studio is developing a theatre space in their Happy Holler co-working facility. Theaters like England's Bush Theatre created groundbreaking and beautiful work for decades in a 75-seat renovated venue. There is a great deal of development going on all over town, and with the right combination of investors, producers, and developers, anything is possible. Though Knoxville will probably never see anything with all the trappings of the Clarence Brown or the Tennessee Theatre built in our lifetime, it might still be possible to get spaces that give us everything we really need, as long as we have a clear understanding of what that really is. We need creative solutions. We can't look toward recent production models. We can't act as if the issue will resolve itself. Collectively we stand a better chance of solving the problem than we do on our own. 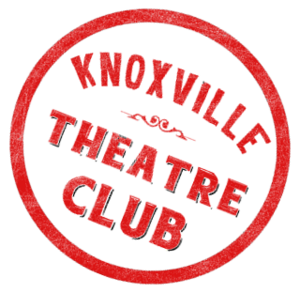 So, if anyone would like to discuss ways to affect a change, the Knoxville Theatre Club would love to have that conversation with you. JP Schuffman is the Managing Artistic Director of the Knoxville Theatre Club, occasional critic, and a huge nerd.